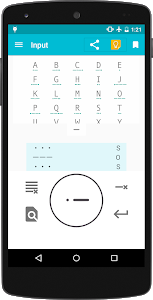 You can make a sentense with Morse code by just button tap in your language. Forget Morse code? It is ok!! Because a cheat sheet is ready. Easy to edit when you make mistakes. 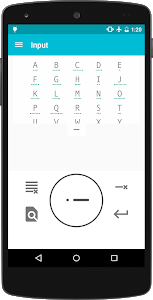 You can select 3 style Morse code: ALPHABET, Russian ALPHABET and KANA(Japanese). 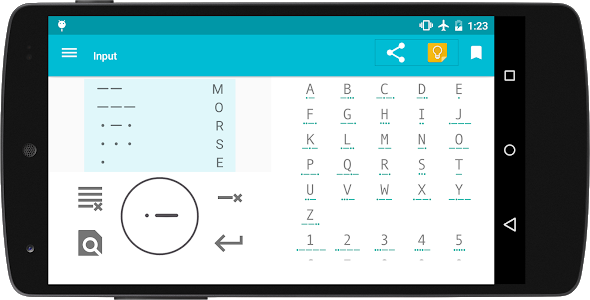 It's easy to translate from Morse code to alphabet.Also Morsee translates sentense to Morse code. 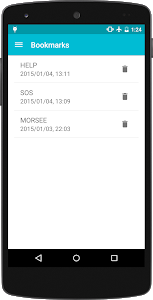 When you select Morsee by other apps in a text share, Morsee translates the shared character for you. You can play your Morse code by sound. 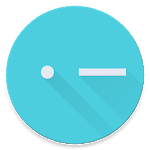 The playback speed can be changed from the settings. You can play your Morse code by flush light. Notes: Works with Android 6.0 or higher. You can save your favorite Morse codes. 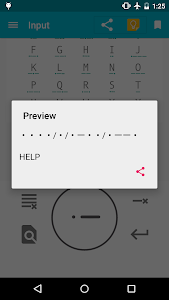 You can anytime access saved Morse code from bookmark screen. You can share your Morse codes with its translation.